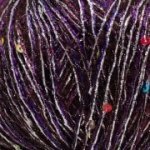 This refined tonal version of Ritratto has the added elegance of multicolored paillettes. 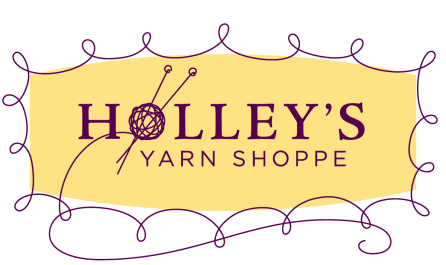 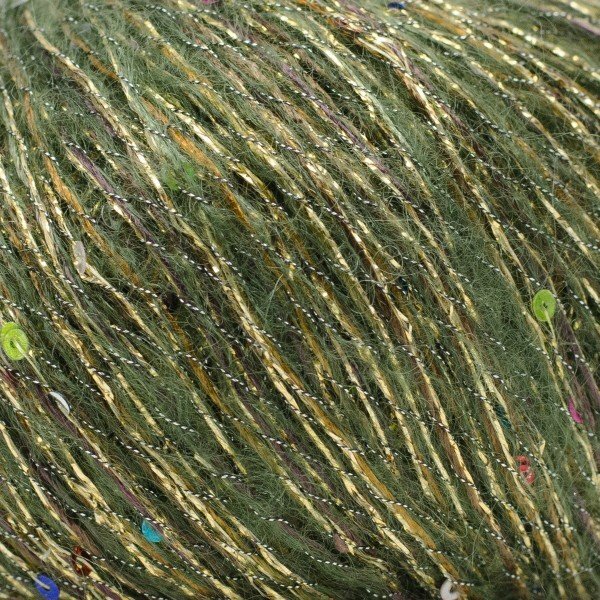 Stacy Charles Fine Yarns's Adele yarn is a pop of glitz and glam, perfect for elegant accessories. 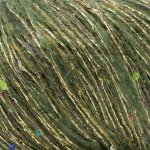 Metallic threads wrap around a colorful strand of viscose, polyester, mohair and more metallic. 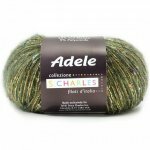 The whole thing is peppered with tiny multicolored sequins, so any project you choose to make out of Adele will sparkle.